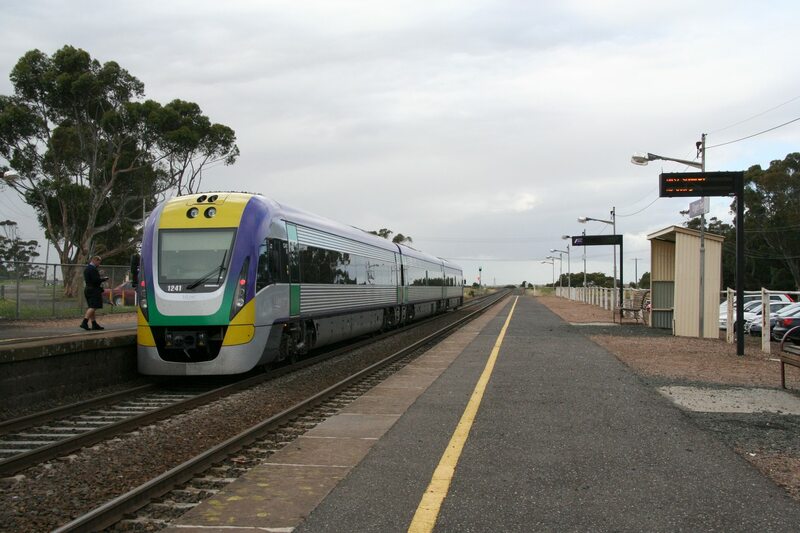 Many things go by train – even wine. 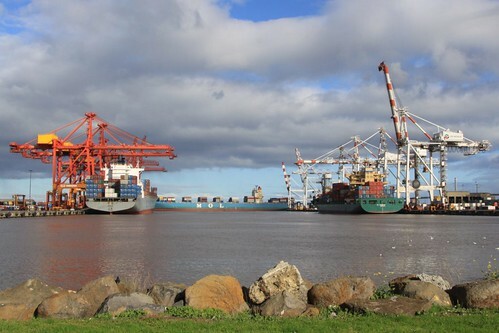 Increasing the market share of freight moved by rail to the Port of Melbourne – a worthy aim, but in September 2015 it was revealed that a project to achieve this had been shelved by the State Government, pending privatisation of the port. So what is really going on, and what have have decided not to build? 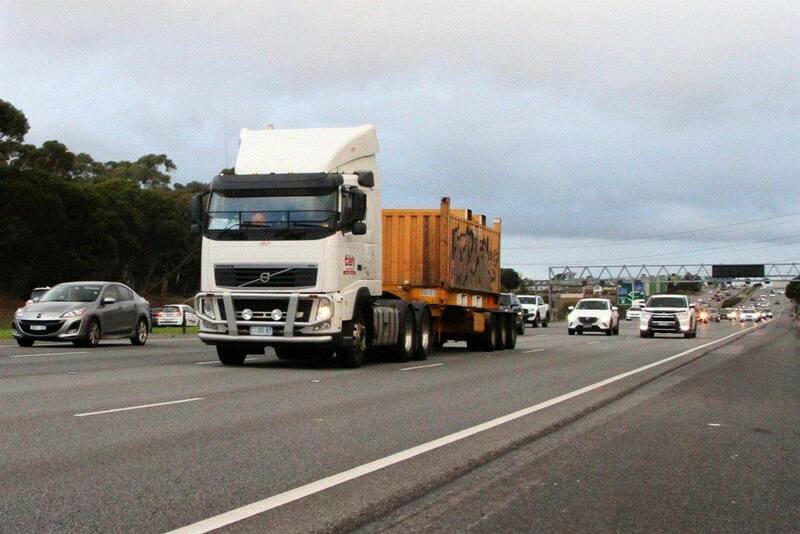 If you have even driven on country Victoria’s highways, you may have noticed the plague of potholes and bumps – all thanks to a constant procession of heavy vehicles kicking the stuffing out of the road surface, combined with a lack of maintenance. 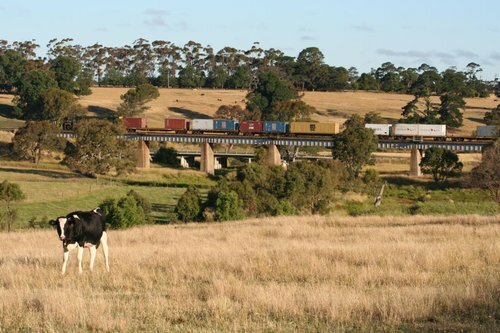 Encouraging freight transport to move from road to rail could fix the problem, but it turns out there is already a State Government program in place to do so.